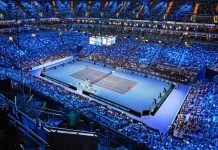 Rafael Nadal succumbed to a stunning straight sets defeat at the Madrid Open against Dominic Thiem, which ended his mammoth record of winning 50 consecutive sets on the dirt. 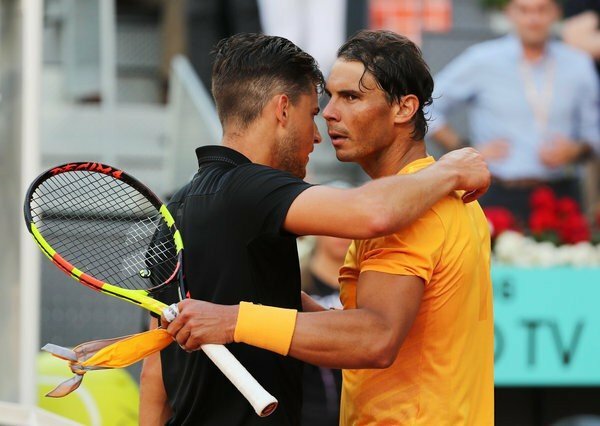 Nadal had no answers to Thiem’s powerful ground-strokes, and struggled to create any impact whatsoever in his own service games, as he faced a barrage of break points. 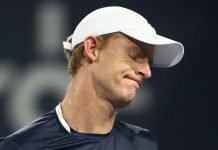 ‘I haven’t read the ball good enough to be able to handle the situation, to put him in places where he didn’t feel comfortable to play. 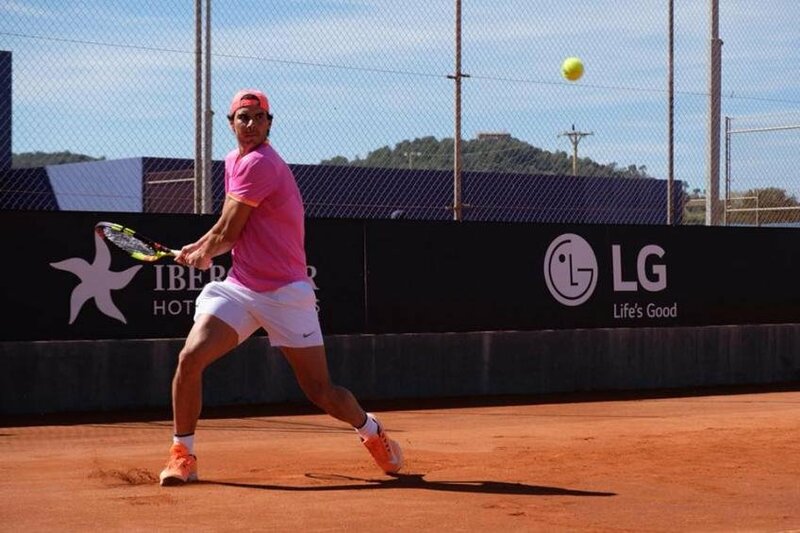 The fact also that the ball here flies a lot, and he puts a lot of topspin on the ball,’ said Nadal. ‘He’s a very powerful player, he has a lot of strength, he strikes the ball very hard, very violently. When you receive that ball, it’s very difficult to respond. As I’ve said here, it’s even heavier, because here I have the feeling it’s not easy to respond to that ball’, he added. 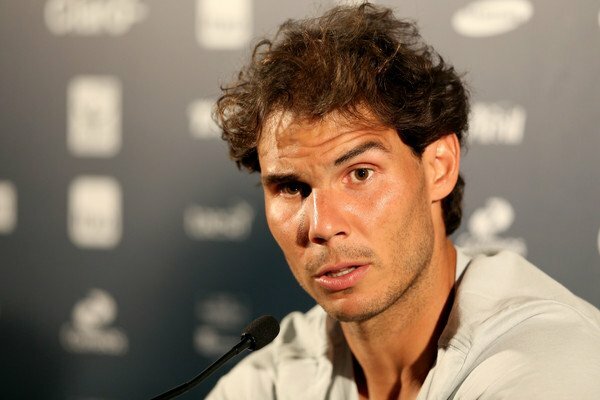 Nadal will look to brush of this defeat as he heads into Rome next week, where he is ironically placed in the same half of the draw as Dominic Thiem. It would be a remarkable achievement for Thiem if he manages to beat the king of clay twice in two weeks, in his own backyard.